San Francisco, Oakland and San Jose topped the list of the worst roads in large urban areas in the United States, according to a new report. Melissa Colorado reports. San Francisco, Oakland and San Jose topped the list of the worst roads in large urban areas in the United States, according to a new report. A national transportation research group called TRIP released "Bumpy Roads Ahead: America’s Roughest Rides and Strategies to make our Roads Smoother" report Wednesday and named Bay Area cities with rough road conditions. San Francisco and Oakland were No. 1 in large urban cities with 71 percent of major roads rated in poor condition. San Jose came in second with 64 percent. Things also don't look too good for smaller cities like Antioch and Concord. 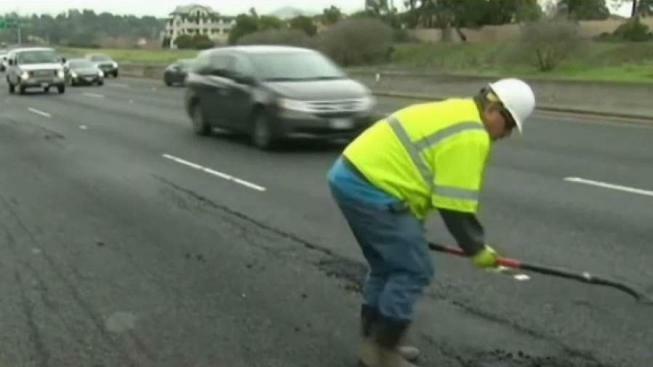 The East Bay cities came in first and second for mid-sized urban cities with the worst roads. Antioch had its poor share of 57 percent and Concord with 56 percent. "I don't think the roads are that bad. Maybe in San Francisco but not out here in Antioch," said another commuter Christopher Duncan. The latest South Bay roads report is out and it’s staggering. 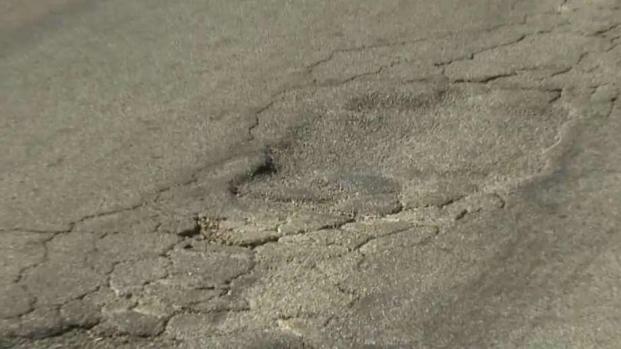 Almost 400 miles of San Jose roads are in desperate need of repair. And city leaders say things will get worse unless changes quickly. Damian Trujillo reports. The report also stated that commuters spend about $1000 annually on operating costs due to rough road. One commuter, Jeronika Captain of Oakland, tells NBC Bay Area that she had already changed her tires twice from running into potholes. In September, the Metropolitan Transportation Commission released a study of Bay Area’s 43,000 lane-miles of local streets and roads, and San Francisco scored "good" on the average pavement condition index. San Jose and Oakland scored in the "fair" and "at-risk" classifications respectively. On Election Day, Nov. 6, Californians will have a say in whether the road conditions will improve or worsen by voting on Proposition 6. Prop 6 would repeal the $5.4 billion-a-year transportation funding package approved in 2017 through Senate Bill 1 (SB 1). One of the most hotly debated propositions on the ballot this November is Proposition 6. 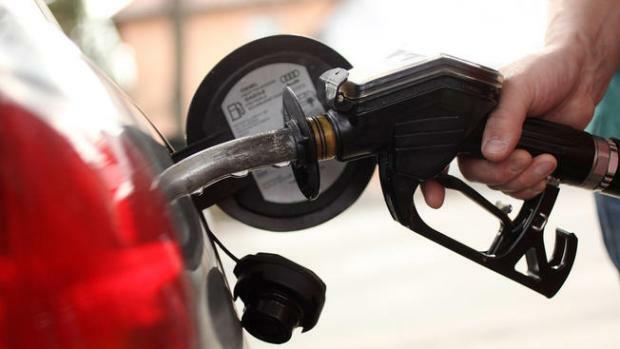 A "yes" vote would repeal the gas tax that was passed by lawmakers. A "no" vote would keep it. But it's not that simple. NBC Bay Area's Ian Cull has both sides of Prop. 6.